ALYSHA DAWN is a Candian illustrator who grew up in a small town in Southern Ontario. 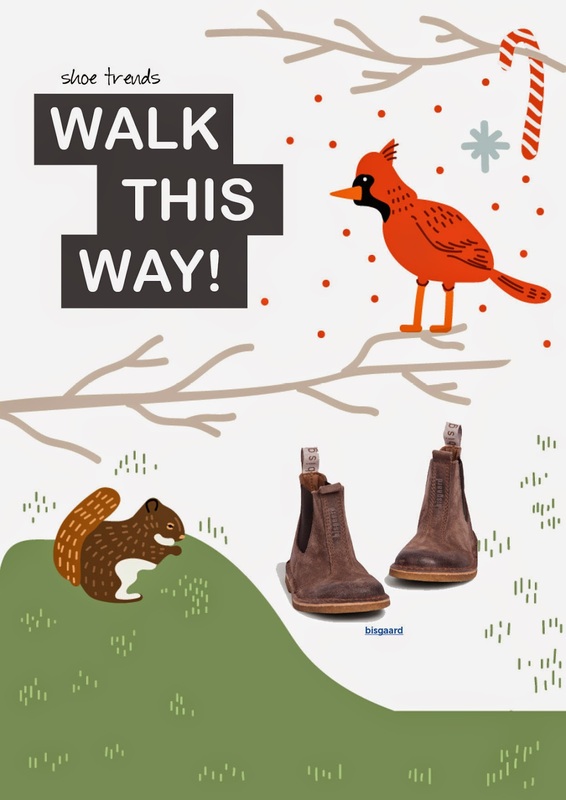 She received her BAA in illustration from Sheridan college and now resides in Toronto. 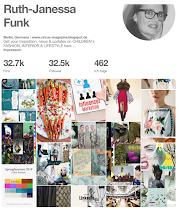 Her work is happy-go-lucky with a subtle sense of humour. 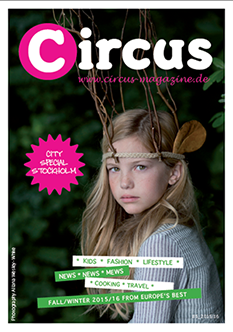 See her lovely illustrations for our latest issue of Circus Magazine! 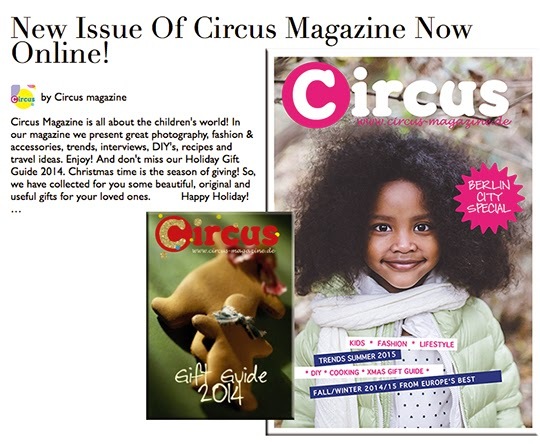 New Issue Circus Magazine & Holiday Gift Guide now online! 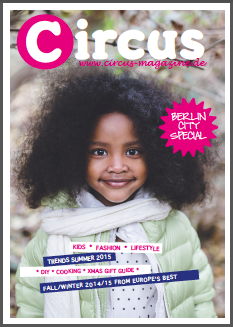 Our new issue of Circus Magazine is all about the children's world! 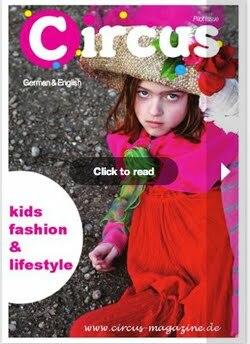 In our magazine we present great photography, fashion & accessories, trends, interviews, DIY's, recipes and travel ideas. Enjoy! 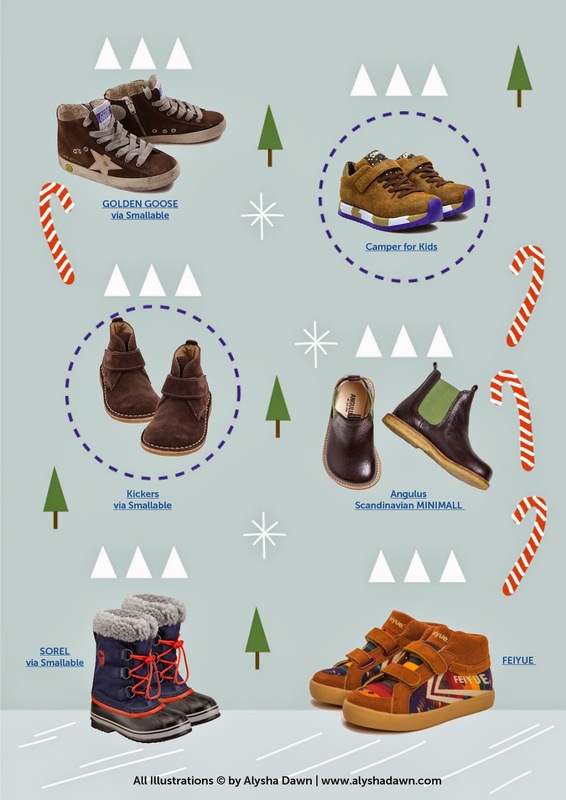 And don't miss our Holiday Gift Guide 2014. Christmas time is the season of giving! 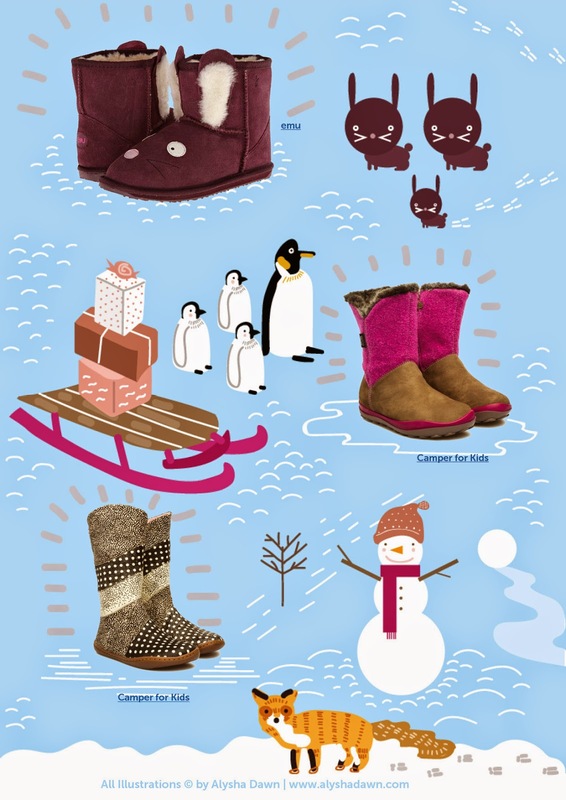 So, we have collected for you some beautiful, original and useful gifts for your loved ones.